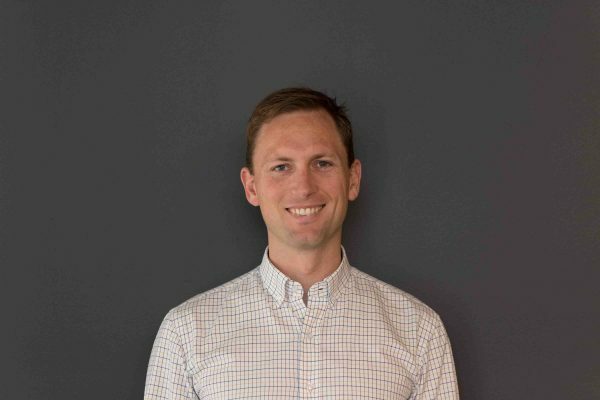 Andrew is an experienced GP from New Zealand who is passionate about providing high quality, friendly, up-to-date care to patients of all ages and stages. He has a broad range of experience having worked in remote indigenous communities, prisons and more recently in the Eastern Suburbs over the past 3 years. His special interests are helping people with chronic health conditions, mental health and preventative care. Andrew loves surfing, skiing and travelling. Monisha has worked across Sydney and rural New South Wales, and loves General Practice for its variety and the opportunity to form ongoing relationships with her patients and their families. Monisha has particular interests in women's health, adolescent health, preventive and sports medicine and mental health. When she's not at the clinic, you can find Monisha practicing yoga, swimming and wine tasting. Robert is an experienced and caring GP who is passionate about improving health through lifestyle change. 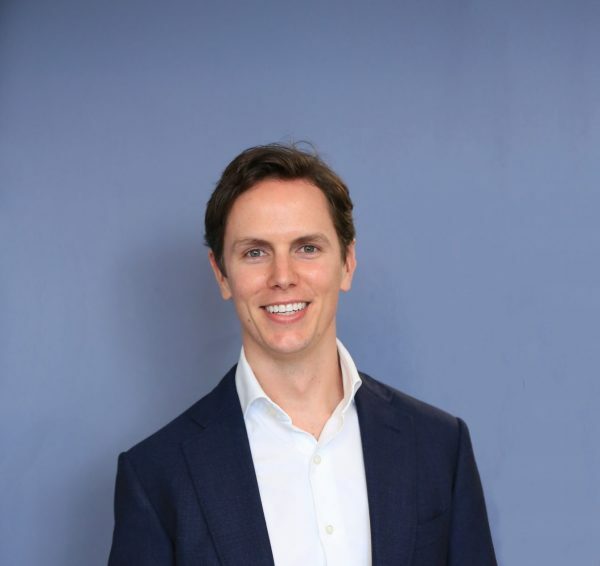 Robert has a particular interest in paediatrics, men’s health, skin cancer surgery, sports injuries and sexual health. Robert also holds a degree in Physiotherapy. When not working he enjoys cooking, traveling and gymnastic rings training. Reineke has tertiary qualifications in art, art history and counselling, and has worked in a medical practice for many years talking, listening & caring for patients. She is passionate about sharing knowledge and life experiences to help patients towards better health and well-being. Reineke loves the sun, beach, swimming, outdoor exercise, good food and wine, spending time with her daughter and walking her dachshund, Rosie. 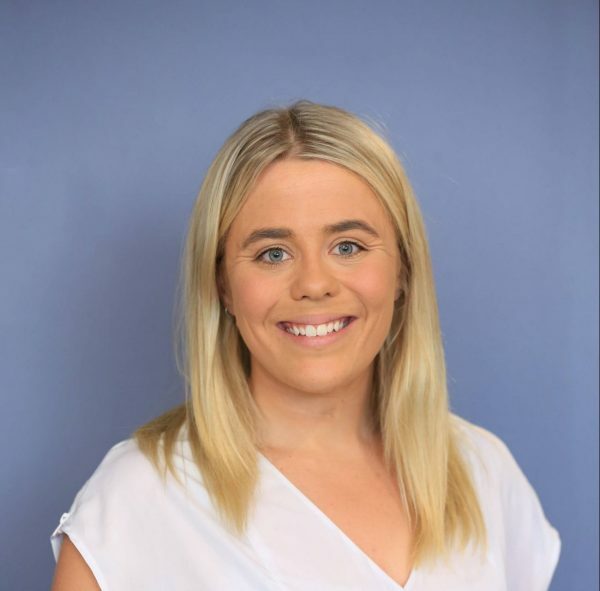 Sophie has trained in public health promotion and nutrition, and is passionate about helping individuals to improve health outcomes, prevent disease, and prolong life through sustainable ways. She is a positive, energetic, and loves applying her patient support, administration, hospitality and teaching work experiences to make a difference in Osana patients' lives. Helen has extensive experience in medical and customer care roles. She has a particular interest in integrative medicine and allied health, and prides herself in delivering exceptional care for patients. Outside of work, Helen spends her time exercising, travelling and enjoying the beach. Louise is an Exercise Physiologist has experience working in Multiple Sclerosis, Type 2 Diabetes and has a passion for enhancing the lives of those living with chronic health conditions. She is passionate about exercise and ensuring everyone can access good health and education. Louise loves the sun, the beach, a good wine and the burn and sweat from a reformer, boxing or yoga class. Emily is a friendly and passionate dietitian who is dedicated to helping individuals achieve their nutrition goals at every stage of their journey. 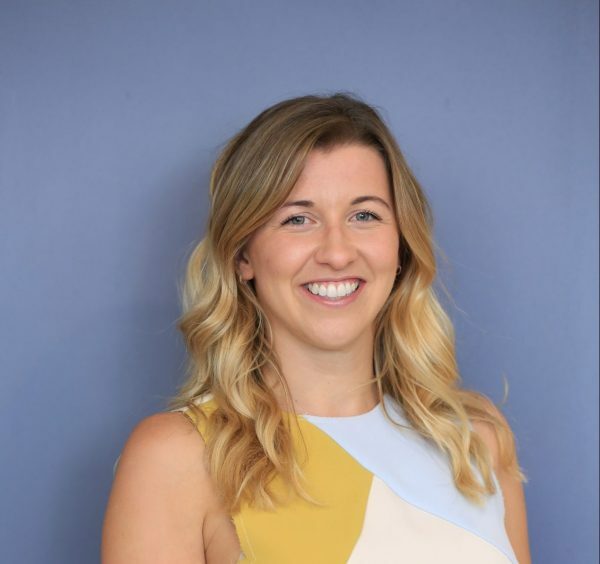 Emily enjoys all aspects of dietetics, with a interest in individual weight therapy, mental health, oncology, diabetes management, allergies and intolerance and sports nutrition. When not at work, Emily can be found in at nearest surf club either competing or volunteering her time for community service. 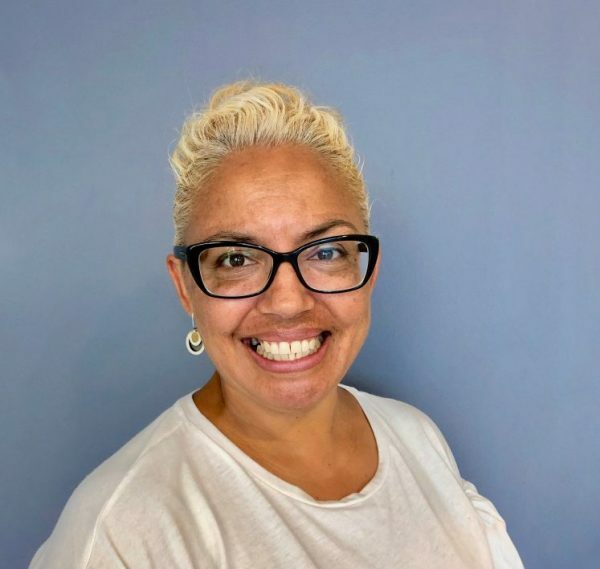 Tegan is a proud Yuin/Dharawal woman with experience across a range of sectors: retail, investment banking and most recently, health. Tegan became qualified as a Physiotherapist in 2016 and has worked with NSW Health to deliver programs providing smoking cessation advice and Aboriginal Mental Health First Aid. Tegan is dedicated to equity in healthcare and strives to provide an empathic approach in all that she does. Her interests include: mental health, functional exercise, and patient education. Tegan loves live music, going to the beach, architecture, art & design, travel, and spending time with her partner, family and friends.